Join us for a Lifes an Adventure's 3 day Bruny Island walking experience. 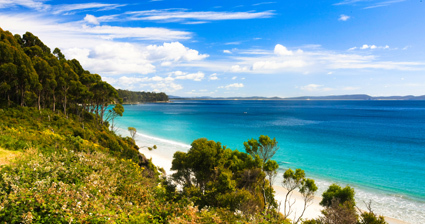 Bruny Island is an untouched wonder situated just off the southern-east coast of Tasmania. more, including extravagant cheese, fresh oysters and mellow wine. maximum of 8 guests per tour.